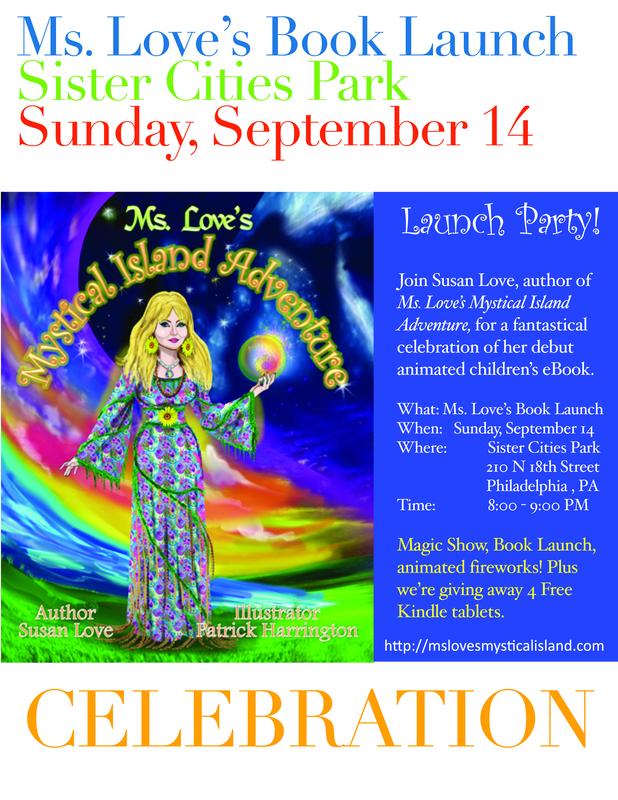 Make way for the GREATEST magic show & book launch on Sunday, Sept 14 at 8pm! Operation Mockingbird mirrors today’s headlines with its stunning revelations about the dark recesses of media manipulation. Miami journalist Matt Connelly returns home from the Middle East eager to resume his once successful writing career. He soon learns that a powerful public relations firm is manufacturing the news and feeding this propaganda to an unsuspecting public. Reporters who don’t go along are being intimidated, tortured – or worse. Matt Connelly vows to expose the truth as well as the unholy alliance among business, the government and the media but soon finds himself on the run from those determined to silence him. A University of Miami School of Law graduate, Linda Baletsa has been a corporate lawyer for close to twenty years. 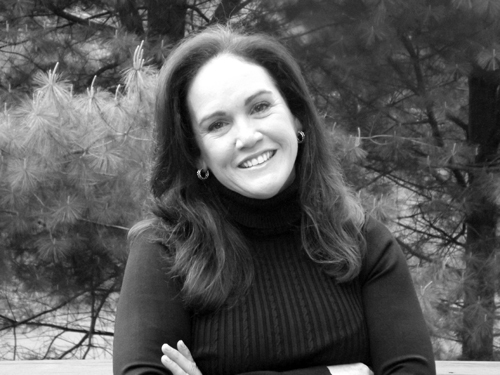 Linda was raised in Miami, Florida and currently resides outside of Boston, Massachusetts with her husband George. 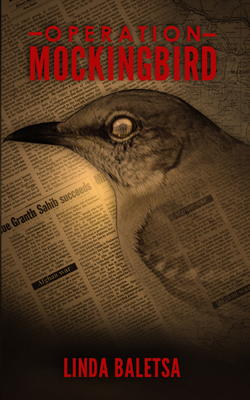 Operation Mockingbird, (Spratt & Co. LLC, paperback edition, ISBN 978-0-9894461-0-5, Kindle edition, November 2013, 314 pages, 14.99, www.lindabaletsa.com), is available in online bookstores and bookstores nationwide. Author interviews and review copies are available. Take a listen to me (Skye Wentworth) on Saturday, June 11 at 11:00 am, PST/2:00 pm, EST on LA Radio as I talk to Starla Faye, host, on Two Talk Books. We’ll be talking about book publicity — how to craft pitches and press materials, establish contacts with the media and discuss information about social networking and marketing trends — all the stuff that will help you promote your book! 1. Take charge. Never leave the job of publicity to the publisher alone. You know the book and your audience better than anyone. 2. Buy your domain name as soon as you have a title for your book. 3. Start your own blog (you can add it to your Web site later). 4. Go on Facebook and Twitter and set up micro-blogging accounts. Cultivate relationships. 5. Begin the buzz 6 months prior to pub-date through word of mouth, social networking. This helps to build up your readership. 6. Request endorsements for your book. 7. Create a BIG list. Put together e-mail lists of friends, family, reviewers, editors, producers, bloggers for your targeted audience. 8. Put together your press kit, including press release, interview questions, tip sheets, electronic photos. 9. Create an email signature for every e-mail you send; e-mail signatures are a great way to promote your book. 10. Send out galleys to the book trade Industry 3-4 months before pub date. 11. Send out galley to consumer magazines 2-3 months before pub date. 12. Write up a marketing plan and timeline. 12. Begin locally. Launch a book event/party at your local bookstore. 14. Pitch local newspapers, radio and TV. 16. Create more lists, including free online press release sites. 17. Write an article. Pitch some regional and national magazines with your topic or submit a freelance article for reprint consideration. 18. Plan a contest book giveaway online. 19. Go on a virtual book tour. 22. Give away a PDF download of the first chapter of your book. 23. Incorporate a video and post it on video sharing sites. 24. Ask your publisher to put your book on Kindle. 25. Join book groups on micro-blogging Web sites, including Facebook, LinkedIn, Twitter, GoodReads, Gather, Shelfari, Jacketflap and others. 26. Add your book URL to online book directories and listing sources, including Independent Online Book Association, Top 101 Marketing, Shelf Awareness and others. 27. Add your book to Google Book Search. 28. Submit for book awards. 29. 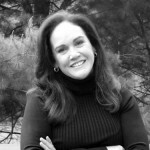 Talk at libraries and organizations throughout New England. 30. Reach out to pitch more radio and TV shows nationally. 31. Generate reviews on Amazon.com, reconfigure search tags for the book, and make sure that the content and features posted are what you want (e.g., “look in the book.”). 32. Prepare an elevator speech about your book. 33. 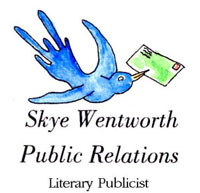 See if there are any book festivals or writer’s conferences that you would like to be in. 34. Going on vacation? Schedule a book event, radio spot in the area. 35. Did you write a book about the Civil War or Knitting? Think about special events that you can do around the subject of your book & who you might partner with. 36. Always keep in mind current events that might tie in with your book. Call folks in the media to let them know your expertise. 37. Go on a blog tour and download a podcast that you created. 38. Be sure that all of your social network profiles list your Blog and Web site URLs. 39. Have simple useful business cards to share. Always. 40. Be sure to thank everyone along the way for all of their efforts and keep them apprised of your successes. They’ll be happy for you and it might inspire them to do more. Getting an endorsement from a celebrity is one of the most overlooked marketing aspects of an author’s PR campaign.